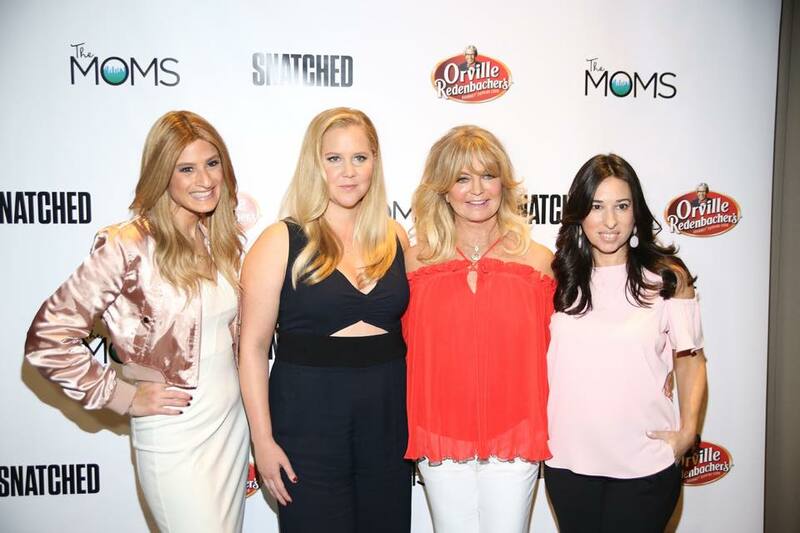 Amy Schumer and Goldie Hawn interview on The MOMS Podcast for Snatched Movie. Amy Schumer may not be a mom but she told The MOMS she works hard on that, why she made Snatched (and so much more!). Goldie Hawn told The MOMS Podcast at their Mamarazzi event for Snatched with Orville Redenbacher’s about her return to acting, the kids she helps around the world and about being a grandma! You can listen to the WHOLE interview on The MOMS Podcast. ← Let’s start a Facebook #DanceForBreastCancerChallenge!